Zoe Ball and Sara Cox ‘feud’: What’s REALLY going on with the former pals? Exclusive! Zoe Ball’s boyband kiss buddy, TayTay Starhz, approached by Celebrity Big Brother? UPDATE: Zoe Ball caught snogging 22-year-old boyband member at nightclub – and he speaks out! Happy 30th birthday, CBBC! Where are our favourite presenters, including Gordon the Gopher and Edd the Duck? 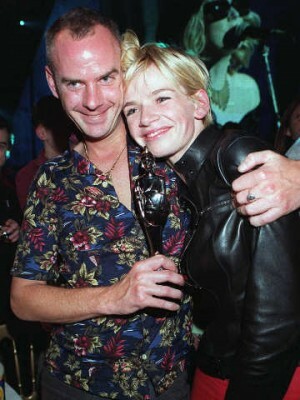 Zoe Ball and the 90s ladettes: Where are they now? We spent the 90s listening to strong women like Zoe Ball and Sara Cox tell us not to be afraid to enjoy ourselves - so what are they up to 20 years on?